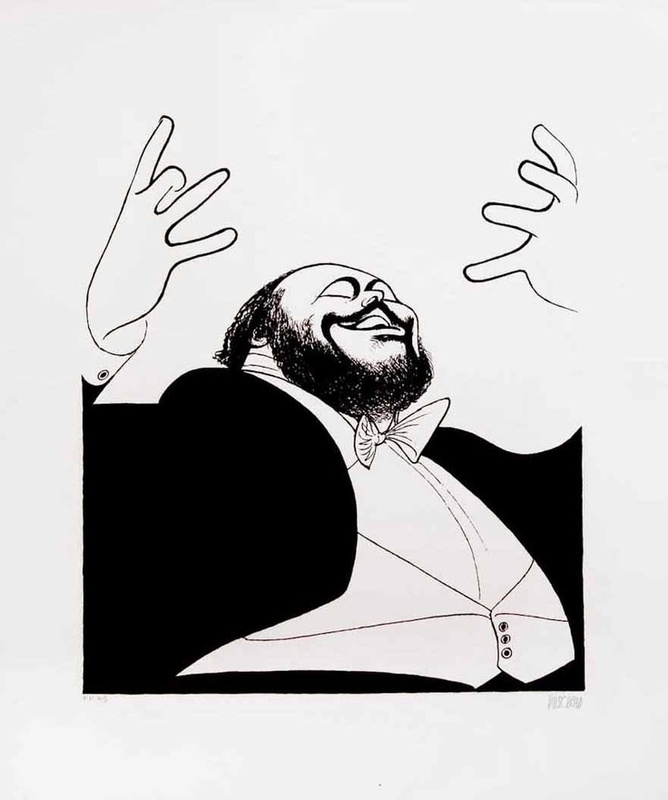 Al Hirschfeld was born in St. Louis on the first day of summer, 1903. 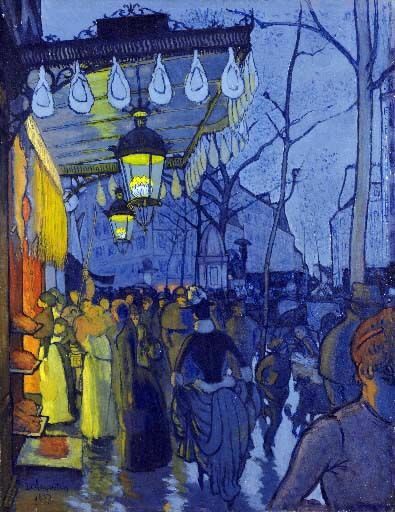 When he was eleven years old, an art teacher informed his mother, “There is nothing more we can teach him in St. Louis.” The family moved forthwith to New York. 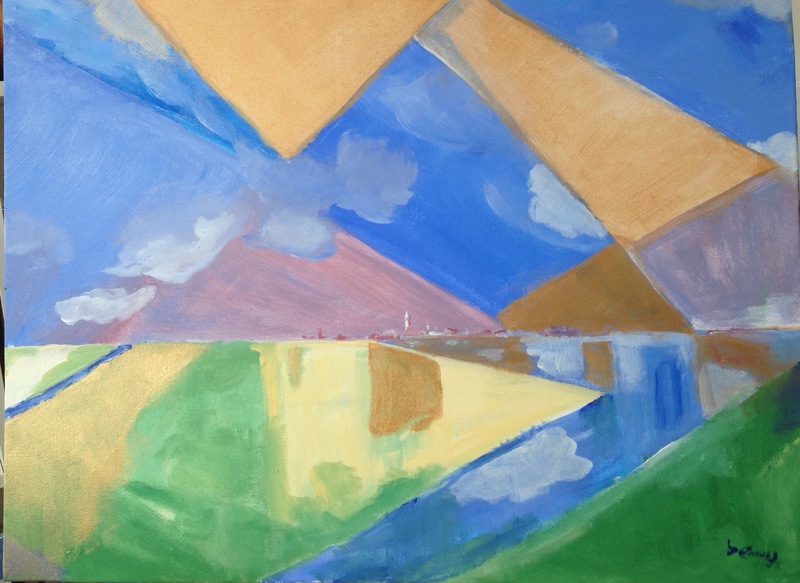 Soon he was enrolled at the Art Student’s League. Hirschfeld has never had to convince anyone that he’s a genius; it has always been apparent.By the ripe old age of 17, while his contemporaries were learning how to sharpen pencils, Hirschfeld became an art director at Selznick Pictures. 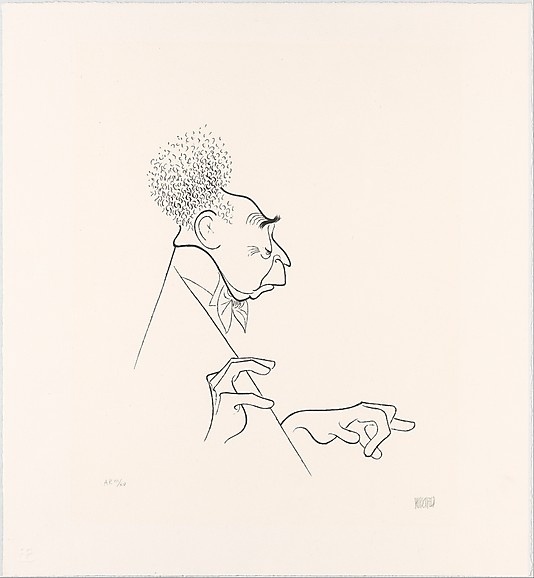 It’s interesting, I think, that although Hirschfeld was initially attracted to sculpture and painting, this gave way to his passion for pure line.”Sculpture, he once said to me, is a drawing you trip over in the dark. 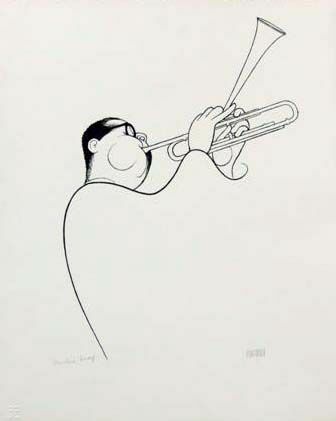 In the late Fifties and early 60s one artist I copied with interest was Al Hirschfeld. His illustration that accompanied the theatre section NY times was always a delight to me. He always would incorporate his daughter’s name Nina in his drawings. I alway had fun trying to locate where he had put in. 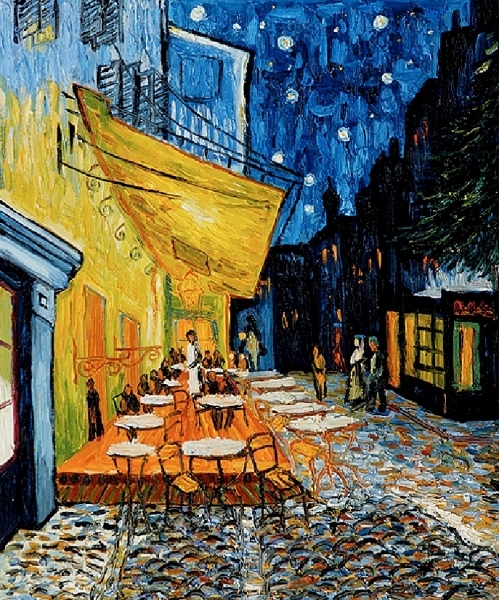 I remember his illustrations for South Pacific, My Fair Lady, the World of Suzy Wong,Pal Joey etc.